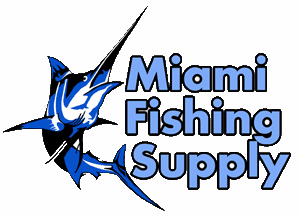 Mustad 7731D Sea Demon Hooks Miami Fishing Supply, complete selection of offshore fishing tackle, marine electronics and boat supplies. Mustad Sea Demon 7731D are forged for extra strength and feature a knife edge point and Duratin coating. 10 pack.